Security for businesses comes in two main forms: physical and digital. Small businesses are targeted because it’s assumed they don’t have the resources to protect themselves with state-of-the-art security systems. While this may be true, security isn’t just about having the biggest lock or even lasers. It’s being smart with policies and procedures so that breaches are less likely to happen and so that if one should occur, the damage is mitigated. For on-site shredding services, Toronto and area are covered by Absolute Destruction & Recycling Corp. We also offer secure electronics destruction, including devices, storage drives, disks, credit cards, and more. Making sure your out-of-date files, documents, and seemingly innocuous mail or other papers are properly shredded to code, plus correctly and completely crushing old technology, is a vital step for your company’s security. Our certified services and uninformed and I.D.’d professionals will ensure all resulting materials are properly recycled – not sold off to developing nations to be dumped in their landfills or burned. You can improve the security of your office space with a basic security system. Even cameras that aren’t connected to anything that is prominently placed will scare off potential thieves. 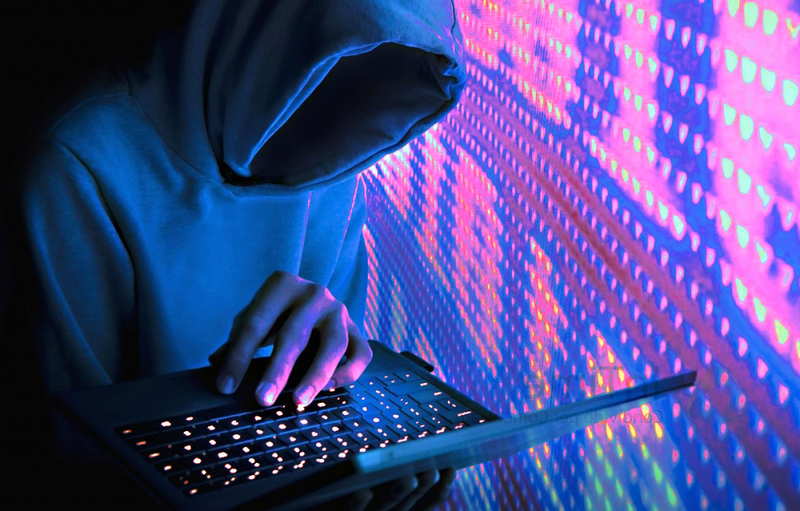 Identity theft can occur in many ways and it’s important to note that data can be physically stolen by anyone – employees, customers, even friends and family of the company who have easy access. Educate yourself on the rules of surveillance before attempting to keep watch on employees. Digitize as many things as possible and severely limit the access to information that is accessible. Keep a lock on paper files that are waiting to be digitized and call us when you need document shredding once the process is done. As for the digital realm, increasing your digitized information means needing to increase your network and system security. If you don’t have an IT department or professional already looking after this, hire a reliable third-party professional that is certified and accountable to laws and regulations to set up and encrypt data for you. It is of particular importance to secure your email – after all, it is a major way that data and personal information is shared on a daily basis. Follow proper safety guidelines for social media. Make sure your entire staff at all levels are educated about security and identity theft. Invest in professional development opportunities and resources to do so. It may seem obvious – but don’t leave any passwords lying around the office, and limit employee access to administrative passwords unless necessary. It will be easier to pinpoint the source of breaches if only a few people have access. We emphasize the importance of data destruction services in terms of old laptops, phones, storage drives, disks, and others. Forgotten about technology lying around in crates in the backroom can be easily accessed or accidentally thrown away. Wiped drives can be recovered by experts. The only way to ensure full protection is having professional services like Absolute Destruction handle these items according to NAID’s official code and standards. We’ll also recycle the materials that can be re-used instead of leaking hazardous e-waste into the environment. Security should be a top priority for your business in 2018. 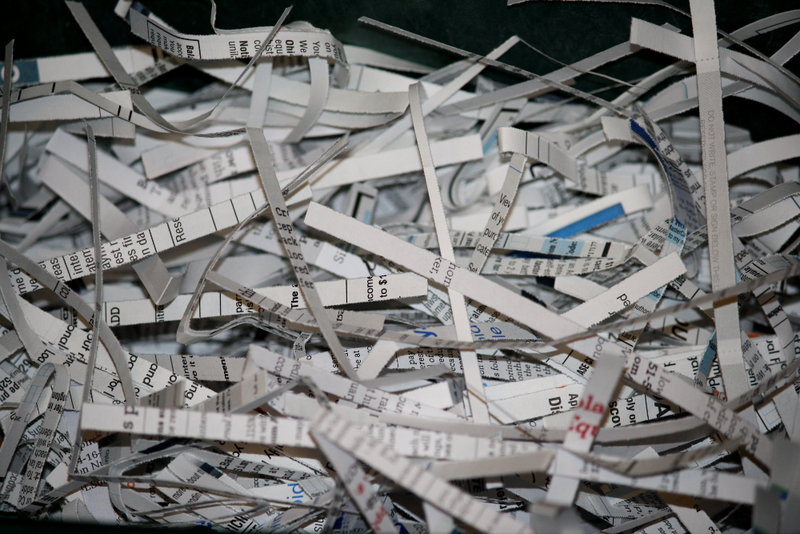 Let us increase your control and standing with our certified shredding and data destruction services today.